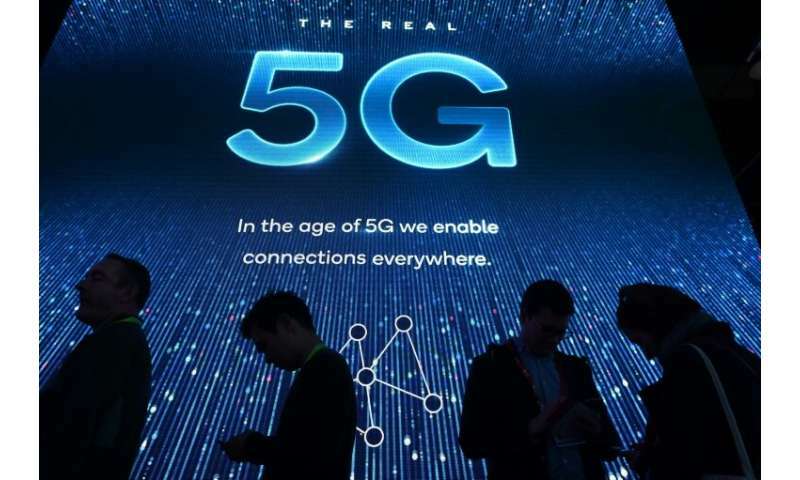 A top advisor to President Donald Trump said Thursday the United States is committed to private sector deployment of 5G wireless networks, brushing aside the notion of a nationalized system. Larry Kudlow, the top White House economic advisor, sought to quell speculation that Washington would seek to nationalize ultrafast fifth-generation networks for national security reasons in view of the dominant position of Chinese firms like Huawei, which has been banned from US government contracts. "I want to note how well we did on 4G, and we will apply the exact same free-market principles to 5G," Kudlow told a gathering of the wireless industry group CTIA. "We will continue the process of auctioning off spectrum and letting the private companies run (the networks)," he said. 5G will herald a new level of connectivity, empowered by speed. It is crucial for the future development of devices ranging from self-driving vehicles, to industrial robots, drones and other elements of the Internet of Things. Kudlow said the latest survey from CTIA showing the US leading the world in 5G deployments this year showed the merits of staying with a privately-led system. "I don't want the government to run this," Kudlow said, although "the government will be engaged. We have a national security reason to be engaged." Kudlow added that he wanted US firms to play a role in setting 5G standards to enable them to compete in the emerging technology. "We want to make sure the door is open for American companies," he said.